Genealogy methodology including research and evidence evaluation. Record sets: “how to” and usage practices. Midwest United States genealogy, research and record sets. Ethnic genealogy including African-American, Scandinavian, Irish, German, Polish. 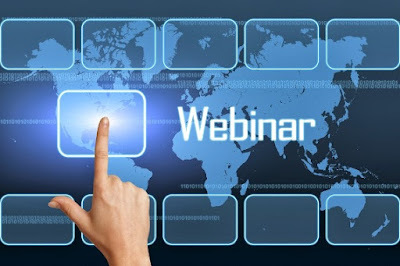 Click here to view a list of previous ISGS webinar topics dating back to January 2012. Potential presenters must have previous genealogy speaking experience at a local, regional or national level. Potential presenters must have previous webinar presenting experience, preferably using the Go To Webinar platform. Select presenters will be required to sign a speaking contract with ISGS. Selected presenters will be required to submit a short bio and a headshot photo. Selected presenters will be required to submit a handout for each webinar, maximum four (4) pages. Selected ISGS webinar presenters will receive one hundred dollars ($100) per webinar as remuneration for speaking services after completion of a webinar. Deadline The deadline for submissions is July 15, 2016. Please click HERE to access the submission form. Limit two (2) submissions per presenter. Please contact isgseducation@ilgensoc.org with any questions.